Treeland Resorts’s is one of the Midwest’s premier fishing resorts. We are located 16 miles East of Hayward, Wisconsin, on County Highway B. Located just off of the peaceful Musky bay in the Northeast corner of the Lake Chippewa Flowage. The Chippewa Flowage has an advanced fishery, featuring Panfish, Large and Small Mouth Bass, Northern Pike, and of course the Musky. You’re guaranteed to find fish with more than 17,000 acres of fishable water; whether you stay at Treeland’s “The Original”, Timber Kove, Treeland Farm RV Resort or over to Oak Shores & Pat’s Landing on Chief Lake (Southwest End of the Flowage). 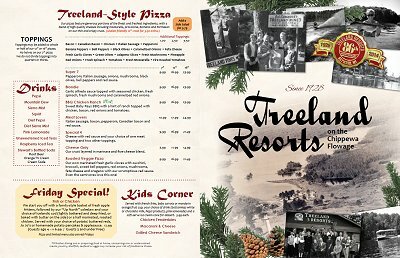 Anglers and families have made Treeland’s their fishing vacation tradition in the decades since our family started the resort in 1928. 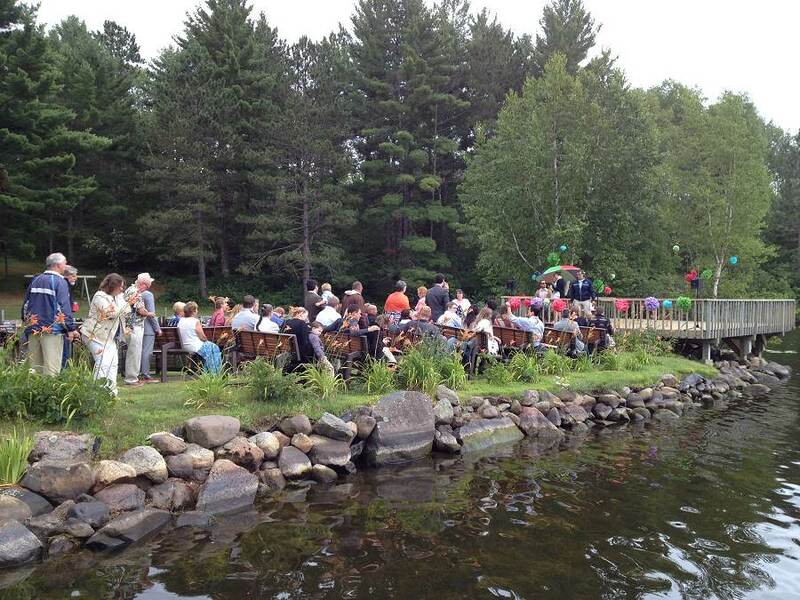 At Treeland’s, you can enjoy a customized fishing experience on the Chippewa Flowage, whether you’re a complete beginner or an experienced angler, a child or a grandparent, a fly-fisher or conventional angler. Whether fly-fishing for musky (Treeland’s hosts the Musky Fly Fishing Championships every October), or angling with conventional techniques for bass or bluegill, every day you spend on the water you’ll experience the incredible scenic beauty and abundance of wildlife that the “Big Chip” offers. After fishing, relax at Treeland’s Lodge or Pat’s Landing Bar & Grill with excellent meals, great conversation with other guests, and your modern accommodations in vacation home, a cabin, a motel room, or a deluxe lakeside suite.